Euronews interviewed the cast of Now You See Me 2. Jesse Eisenberg, Dave Franco, Michael Caine and Morgan Freeman also return, but making a villainous entry to the would-be-franchise is Daniel Radcliffe. “It’s like an action adventure thriller, maybe, yeah, I’d go with that. That’s the thing, it’s not like – we’re not like a shoot-em-up. 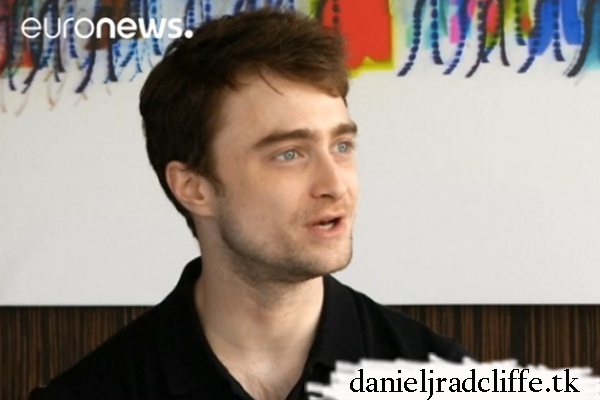 But there are some amazing action sequences,” says Radcliffe.